I’d like to tell you all about the most recent typeface I’ve purchased, called Gibson. It is a gorgeous, subtly designed typeface that is really elegant and versatile. It is reminiscent of Gotham, by H&FJ, and Museo Sans, by Exljbris, but I would say it is superior to both in many ways. It has the bold strength of Gotham, but it works way better as a body font. And it has a true italic, not just an oblique, which adds real flair and class. And the best part is, it is only $48, which gets you 4 weights, and their italics. In case you’ve never bought a font before, this is VERY affordable! The comparable package of Gotham is $200. 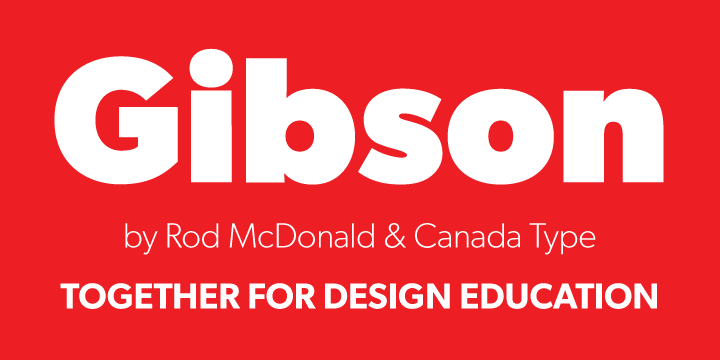 AND, all of the proceeds go to graphic design education in Canada. The typographic deal of a lifetime! → The Design Deck: What’s in a Name? 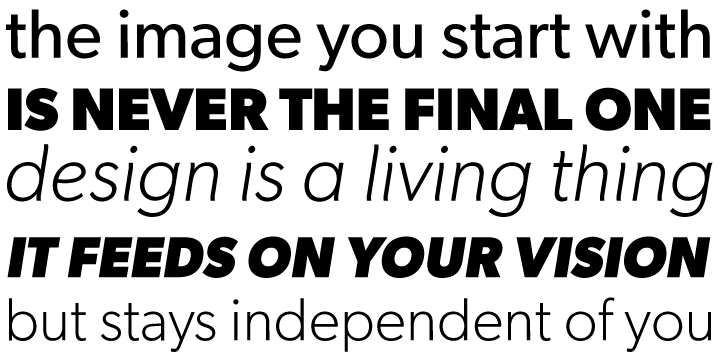 ← Caecilia Font: Body Text Exercises + Gibson Typeface!